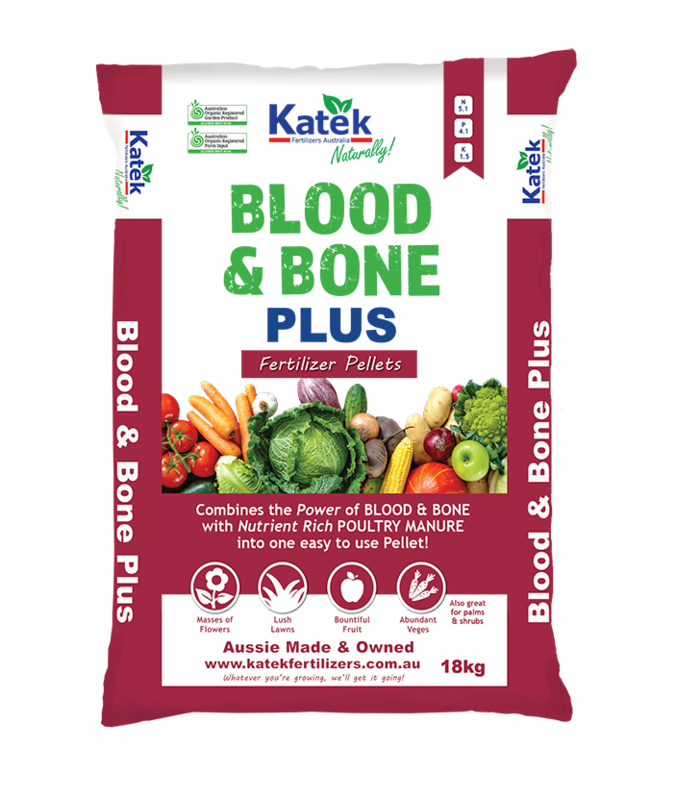 A fast acting liquid concentrate that delivers 100% available calcium. 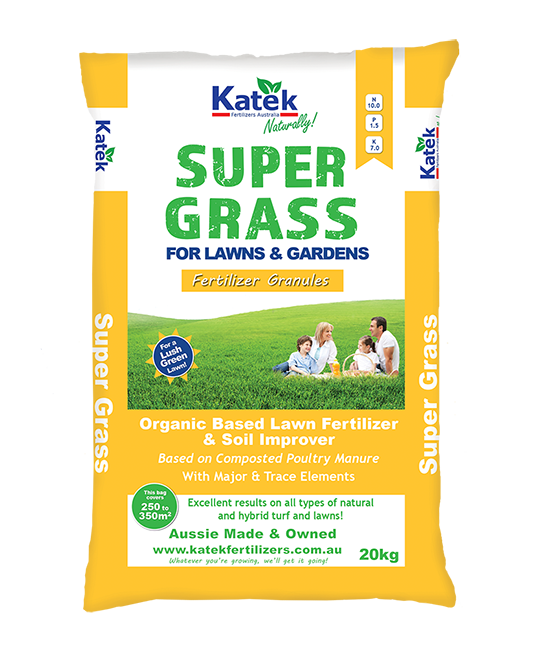 More effective than 20kg Gypsum! 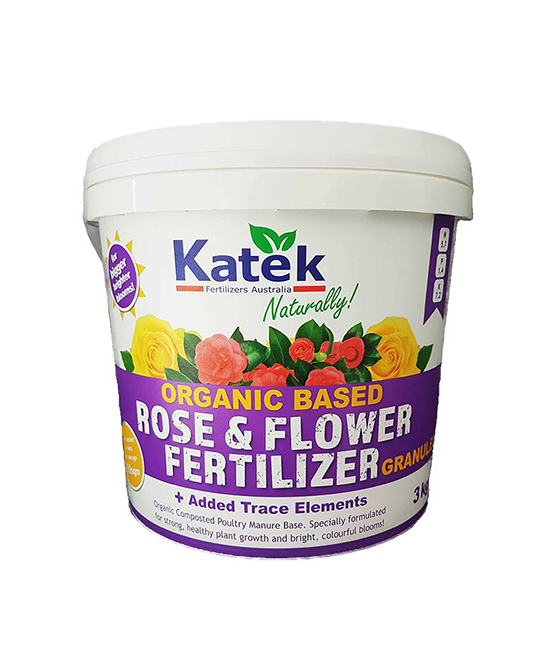 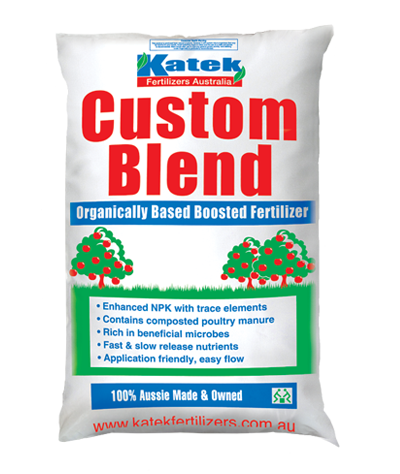 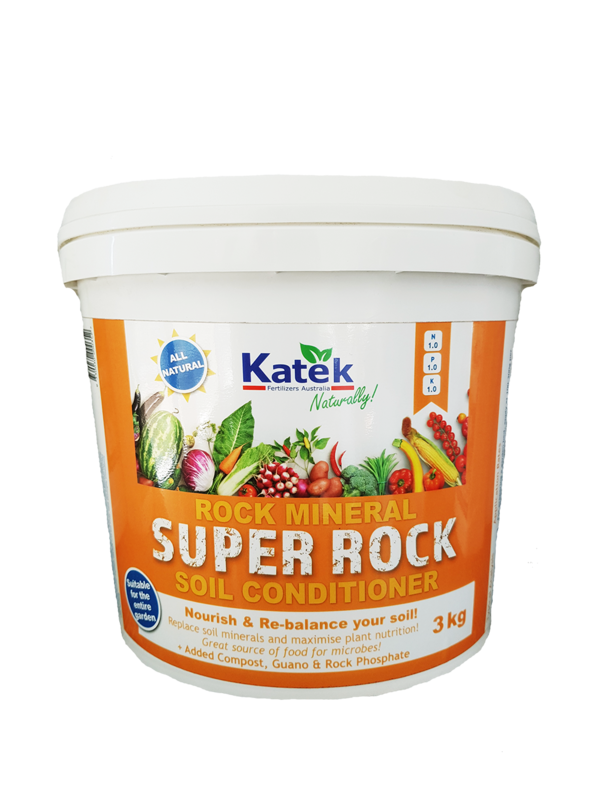 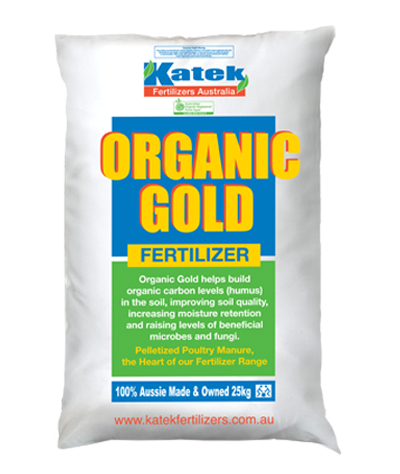 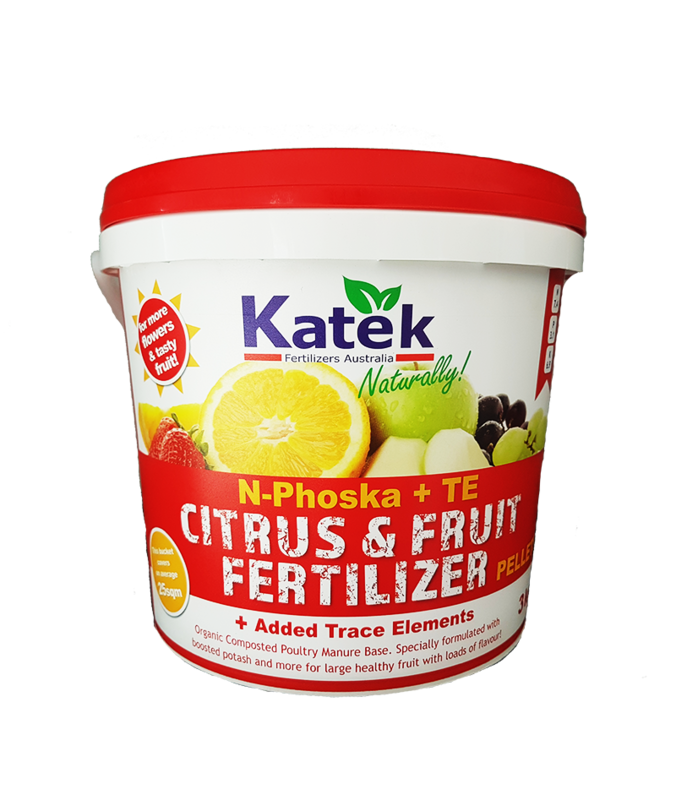 Breaks up clay, balances the soil and improves drainage! 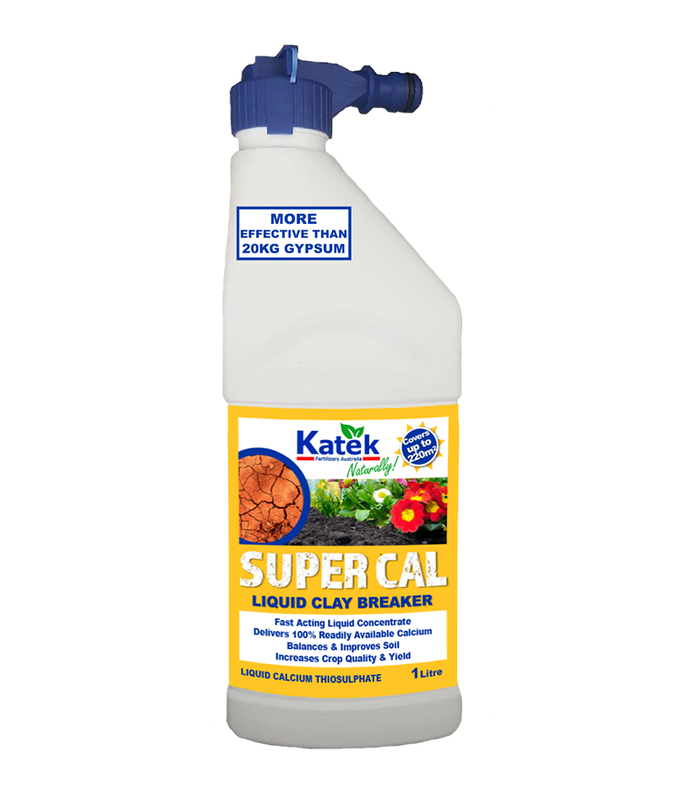 Super Cal is formulated to improve soil structure for gardens and lawns as well as boosting plant health, root growth and the quality of fruits and vegetables! 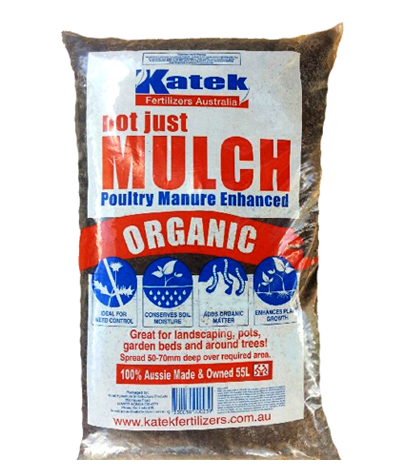 Available in a quick and easy hose on 1L pack! 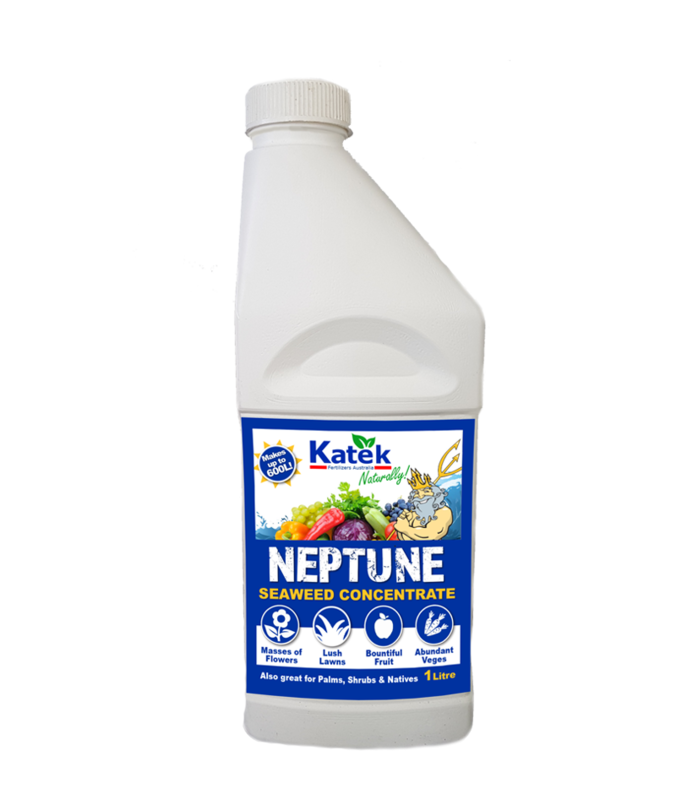 Using the hose on-applicator, spray evenly onto lawns and gardens at the rate indicated. 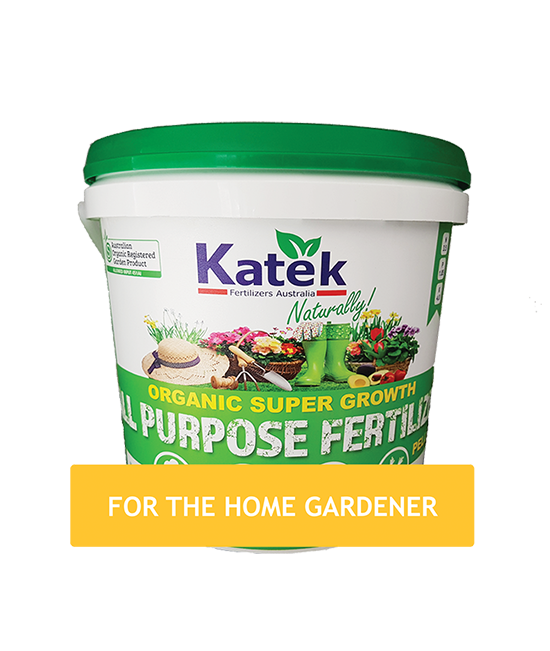 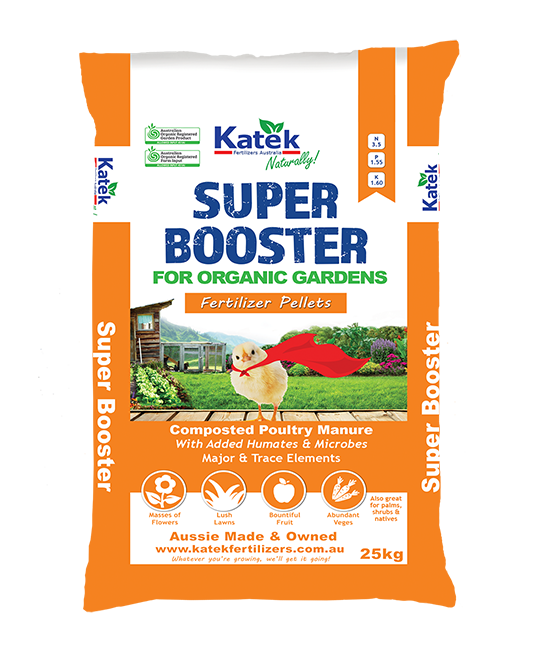 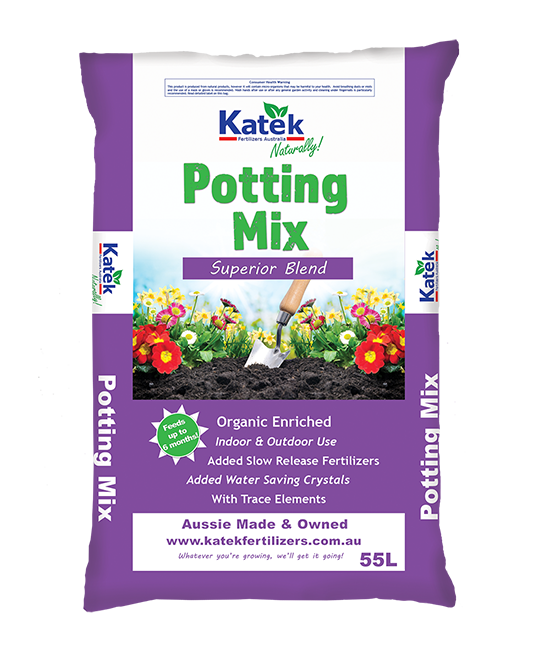 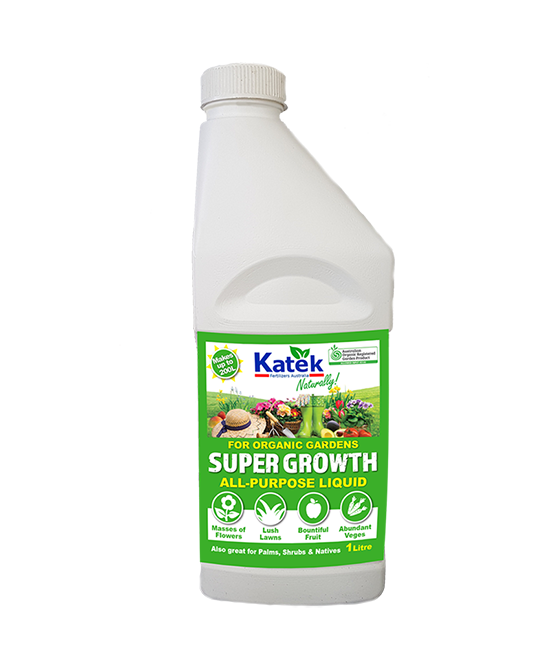 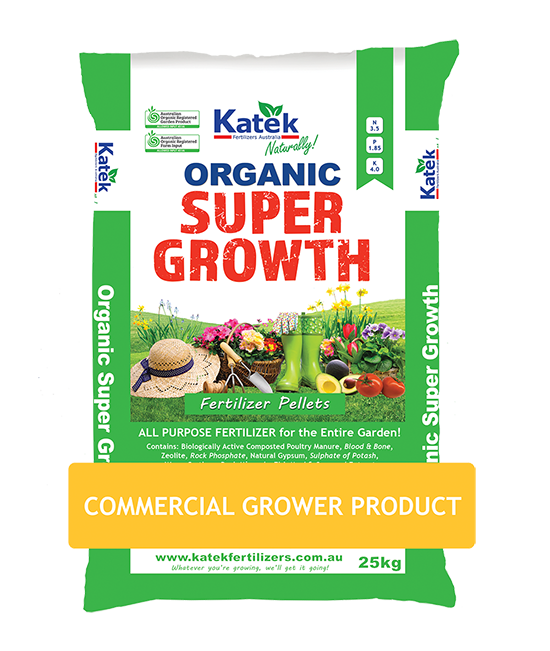 Alternatively dilute 40ml per 9L watering can and apply over approx 5 square metres.